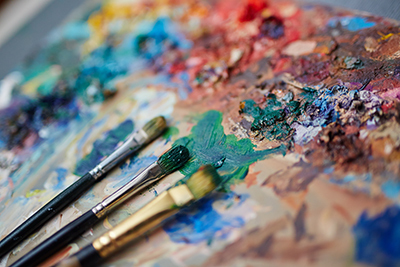 This research topic explores creativity in our later years, and the role of the arts in promoting health and well-being. We are leading research that explores how art and creative expression influences health and well-being in our later years. We want to understand what draws people to participate in creative or performing arts and what the barriers are to participate. If we understand what might prevent people from taking part, we can develop strategies to make art more accessible so that everyone can benefit.